I’ve been looking for a container to transport my smoothies and cold drinks when I ride around SF. I stopped by REI this weekend and picked up a Yeti Tumbler, and it has become my new favorite piece of gear. It reduces temperature change by using a vacuum between the metal layers. This is not a new concept by any means, but they seem to have perfected it. Expensive, but it could be the last cup you ever use. 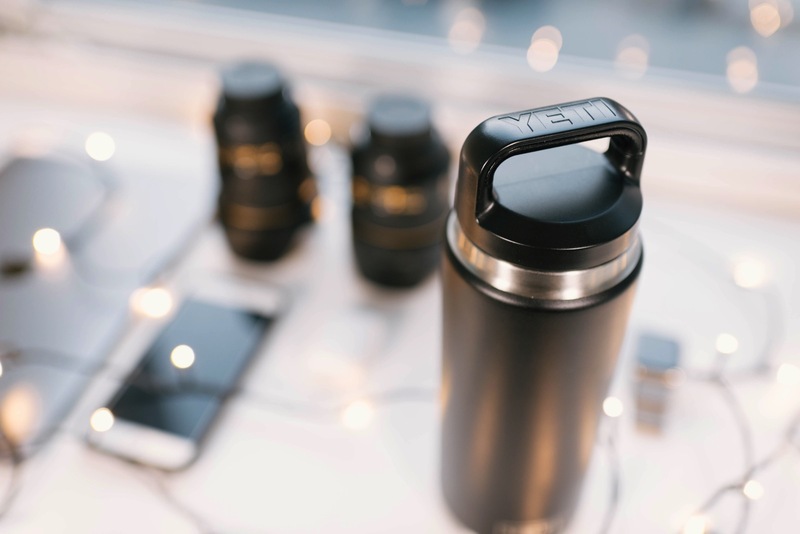 The Tumbler costs $40—which is expensive for a container—but it does its job. I thought I was going to use this exclusively for transporting drinks, but I may just use it as my daily cup. There’s a part of me that wants to get another one as a backup. Heh. 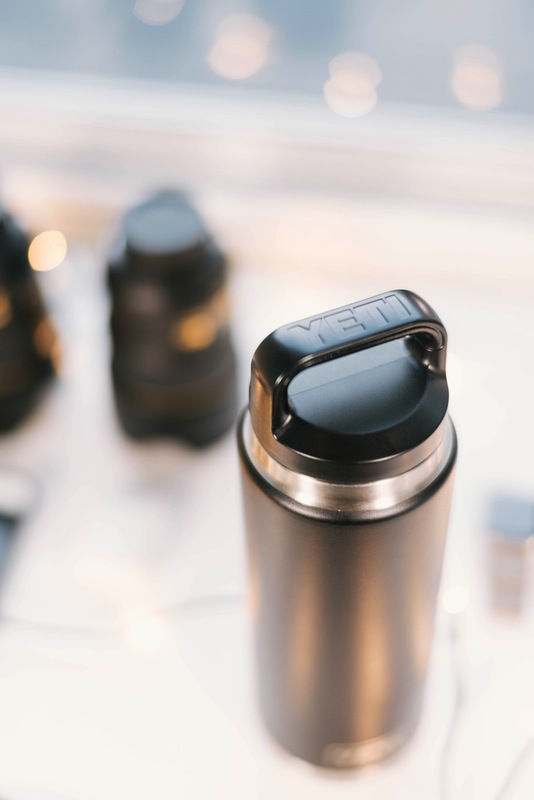 The build is stainless steel and feels durable. The dimensions are comfortable to hold. The wide opening makes it easy to drink and refill.